Today’s challenges when building and maintaining a successful radiology practice extend far beyond the ability to attract and retain professional referrals. Like the non-healthcare business owner, radiologists are subject to the dynamics of the marketplace. Competition has increased, referral networks have slowed and the progression of new technologies has introduced unanticipated vulnerabilities. Turf battles have emerged and declining reimbursements have created an entirely new set of challenges. 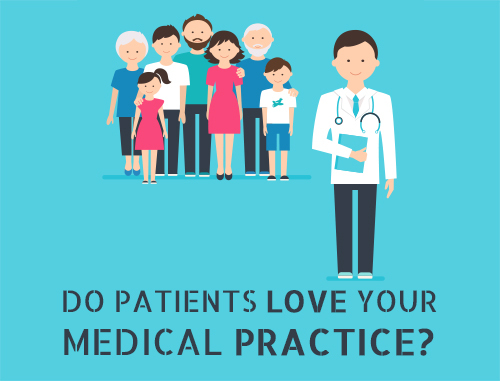 Since 1979, Practice Builders has helped countless radiologists build, grow and protect their practices while enhancing their images with both patients and referrers. 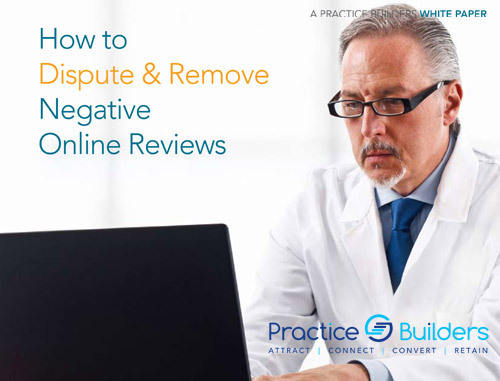 We’ve built relationships with these clients and devised solutions to their toughest radiology marketing problems. So we know the challenges you face every day, and we’ve spent years refining radiology marketing ideas and building upon our knowledge of radiology marketing. We can help you position your services and identify opportunities to take your radiology practice to the next level. 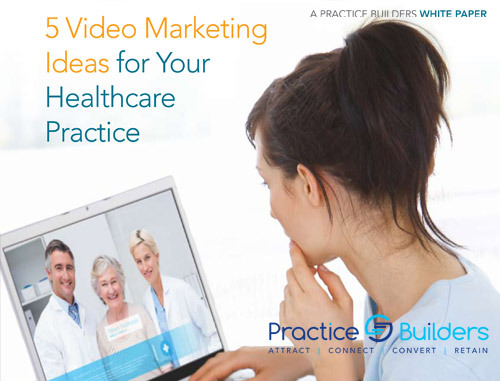 It all begins with a customized marketing plan for your radiology practice. 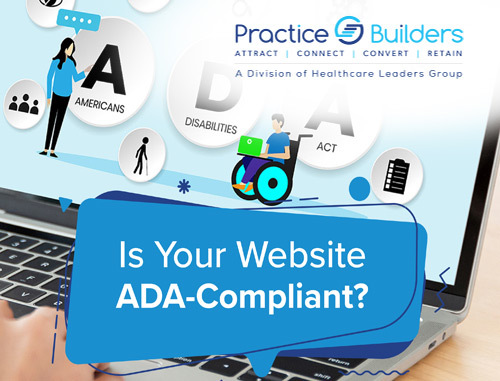 We will look at all facets of your practice and provide you with the solutions to you need to enhance your visibility in the community and grow your patient base. 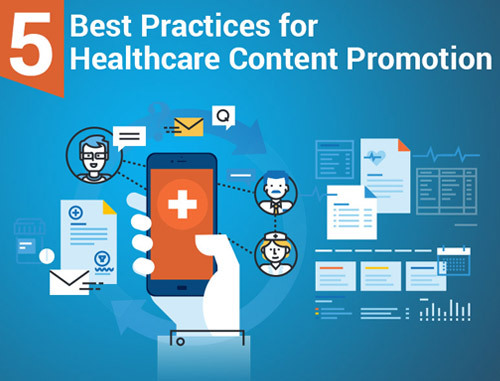 These solutions range from traditional marketing such as branding and print advertising to online marketing, including custom websites, search engine optimization and online reputation management. 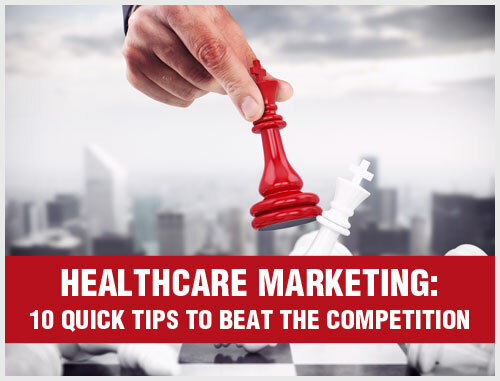 Whichever you choose, you’ll walk away with a fully customized, step-by-step radiology marketing plan to help you achieve your growth goals and improve profitability. To request your complimentary marketing consultation for your radiology practice, simply fill out the form on the right or call us today at 855.898.2710.